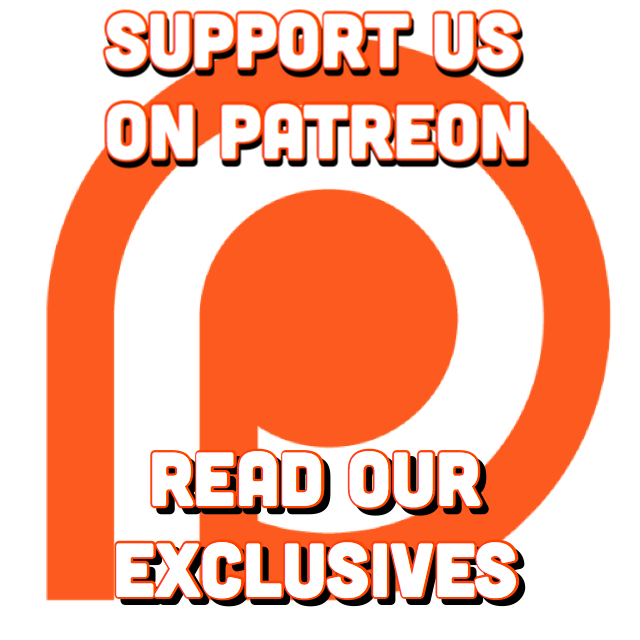 Most parody songs are a pop culture shill, aiming to be seen in the shadows of whatever new flavor. Other parody songs are parodies of parody songs, poorly executed with the whole premise being “the original lyrics could rhyme with pee pee”. 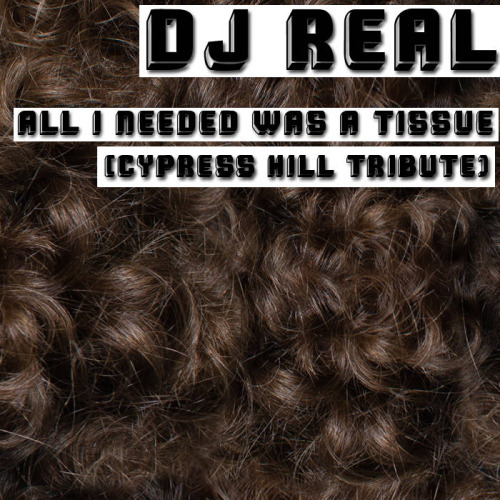 DJ REAL is in a different category all together, as he’s obviously a fan of the Hill, to the point that the production is brilliant and spot on, AND, his humor comes from a very dorky and sincere observation (that B–Real probably needs a tissue). How can you not love this guy! For the uninitiated, DJ REAL (aka Nick Stargu) is a comedic musician living in San Francisco. When he’s not writing incidental music for the Bay’s comedy scene at large, or collaborating with Imaginary Radio’s Drennon Davis, he’s making modern novelty classics that should be heard on Comedy Bang Bang (back when they did a song of the week) or Dr. Demento. I am no agent (I have horrible contacts and work ethic) but I wish I was because DJ REAL is a virtuosic, yet humble mastermind. Lets hope this single release is in schedule with another album drop, since it’s been almost 8 years since his previous, Personal Growth. Click here for the single.